Battery has offices on the east and west coasts, as well as Israel. 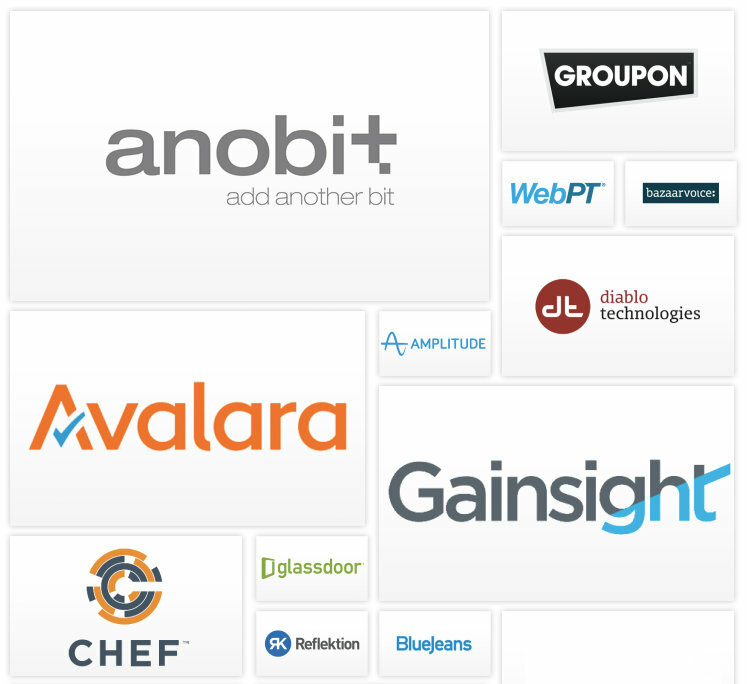 This is one of the bigger startup-friendly VCs out there and they’re big on technology businesses. 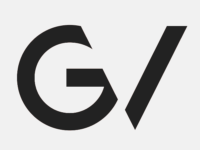 They’ve been around for a while and understand how to grow a technology business to its full potential. They offer seed, growth and private equity funds, as well as debt financing for the right candidate, with funding up into the $100M area. After they sign your first check, expect the team at Battery to wow you with their full service business-scaling environment. They help with everything including financial and company process assessment, human resources, marketing, technology, PR, and all round business development. 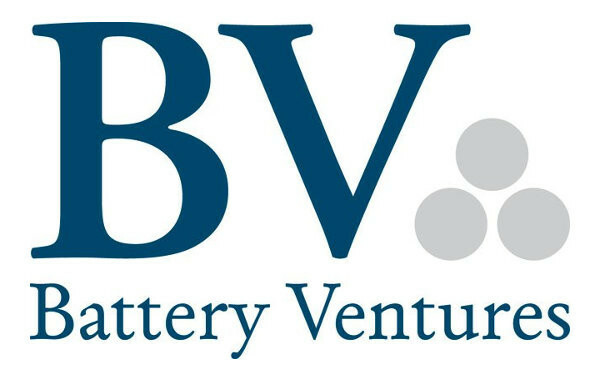 Notable investments by Battery Ventures includes Leadspace, WebPT, Strato Scale, Brightree, Appboy, Zayo, Coupla, Groupon, Liffe, Sense, Amplitude, Glassdoor, BigPanda, KeyMe, Zerto, Sisense, and several others. Focus industries: Commercial services, Internet, mobile, communications and networking, electrical components, software.